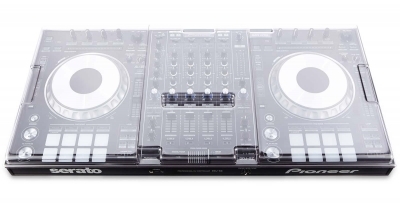 The Decksaver DS-PC-DDJSZ is a clear, polycarbonate protective cover designed to fit the Pioneer DDJ-SZ. Decksaver covers are tailor-made to exacting standards to fit each unit like a glove. Rather than using cheaper inferior acrylic, each one is made from Polycarbonate - a very hardwearing plastic used in bullet proof glass - and made to fit your gear as closely as possible. 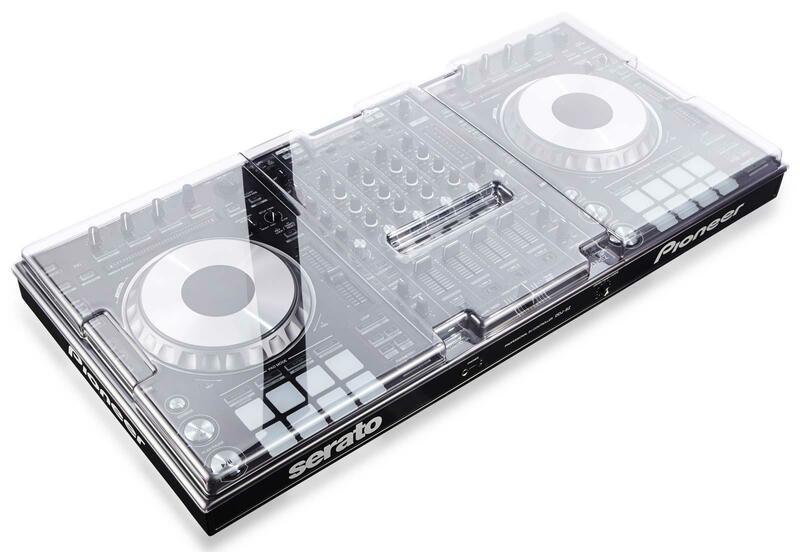 The use of Polycarbonate means that thinner material can be used, making for discrete, strong yet attractive protection for your gear. Great care is taken to trim each Decksaver to achieve the best fit and still leave cables in place.